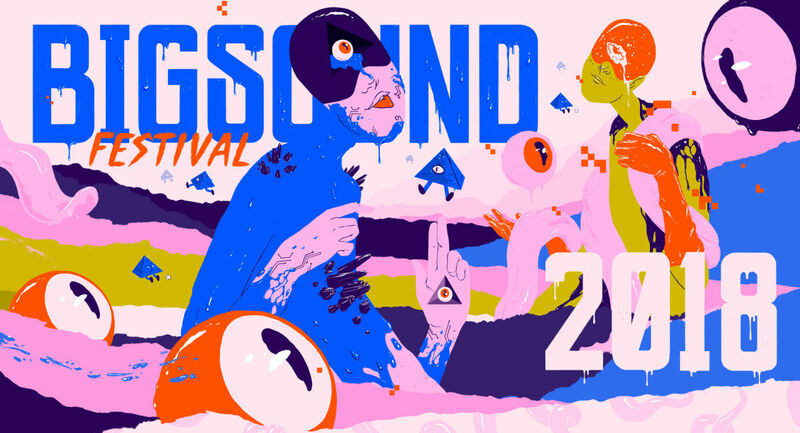 News: BIGSOUND has announced their first artist announcement for 2018! 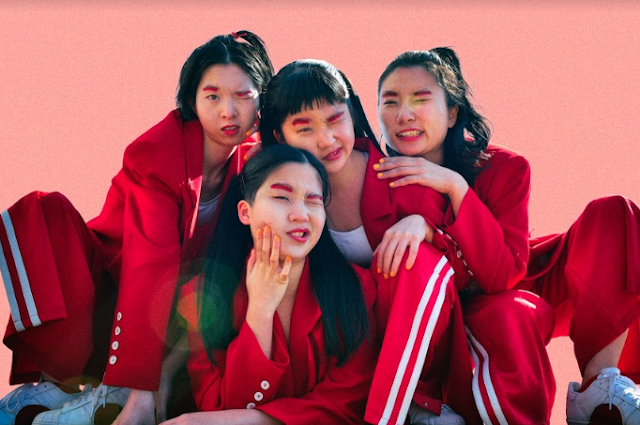 Buckle up, BIGSOUND has unleashed a mammoth first artist announcement for their 2018 festival and conference. Some of the names you can expect to see include Eilish Gilligan, Estère, Oh Pep!, Gabriella Cohen, Cable Ties, and so many more! The conference and festival will be taking place across Queensland’s Fortitude Valley from Tuesday, 4th September to Friday, 7th September. The event won't just be hosting an array of incredible music talent, but also an incredible line-up of speakers during the conference part of BIGSOUND. You can check out the list of speaker attendees here. Tickets are on sale now via the link, you don't want to miss this!